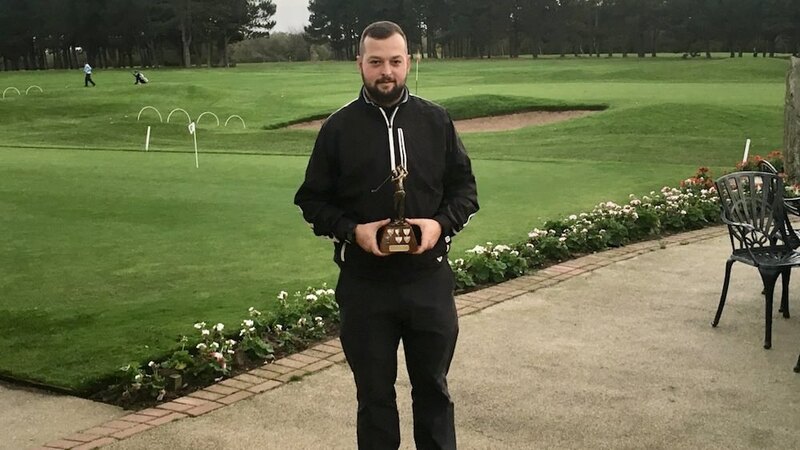 Congratulations to Tom Grundy for winning the 2017 Curly Cup at Hornsea Golf Club on Sunday 29th October. Tom scored 37 stableford points and won on a back nine count back from Jon Read. Tom's round included eight 3 stableford points holes with three no returns.